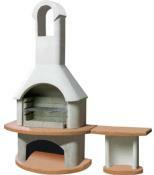 Fully collapsible for easy transportation and is the ideal cooking companion for caravanning and picnicking. 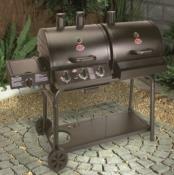 The BBQ Grill, which is ideal for fat-free barbecuing of meat, fish, chicken or vegetables. 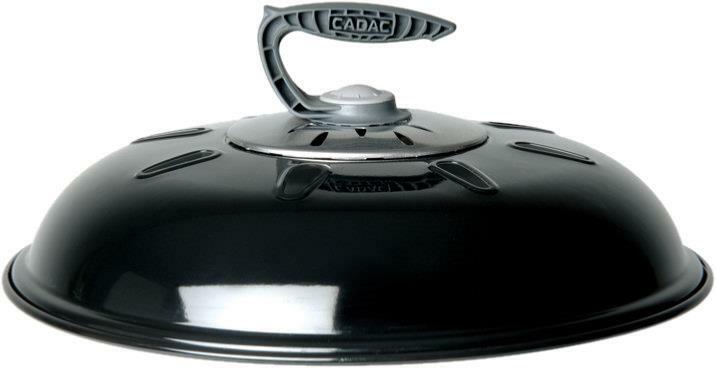 Cadac Chef Pot Stand Included. Nickel-chrome plated pot stand to support most standard size pans. Ideal for vegetables and stews. 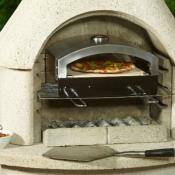 The BBQ dome lid is an accessory for the CADAC Handi Chef and Carri Chef range. 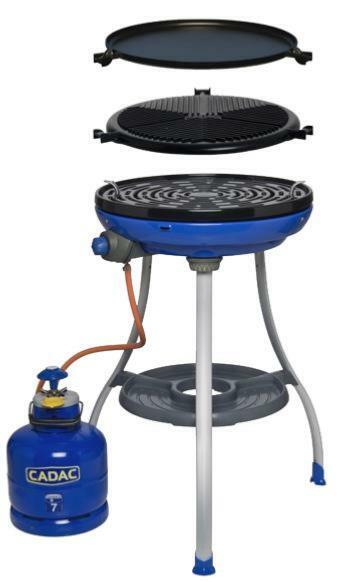 It acts as a windshield by hooking on to the side of the BBQ and is fitted with a convenient stay cool handle at the top of the dome.